This summer there’s a black star glowing in the sky! 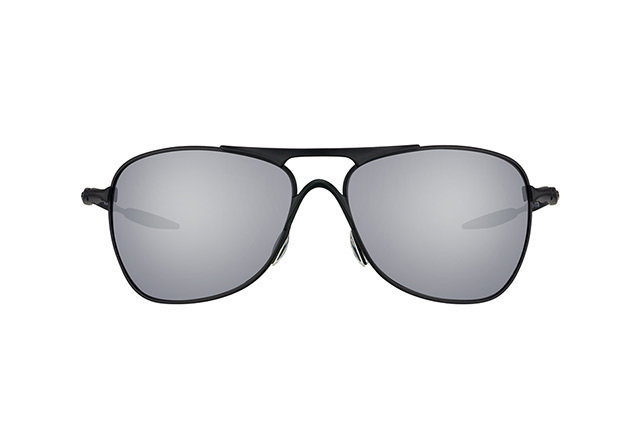 The Oakley Crosshair OO 4060 03 sunglasses for men from the American sport and lifestyle label Oakley combines robustness, a sporty aspect and cool elegance. The sleek black metal frame calls to mind the classic pilot look, while the black iridium lenses, grey on the inside, have a polarisation filter to ensure clear vision even in the most challenging conditions. 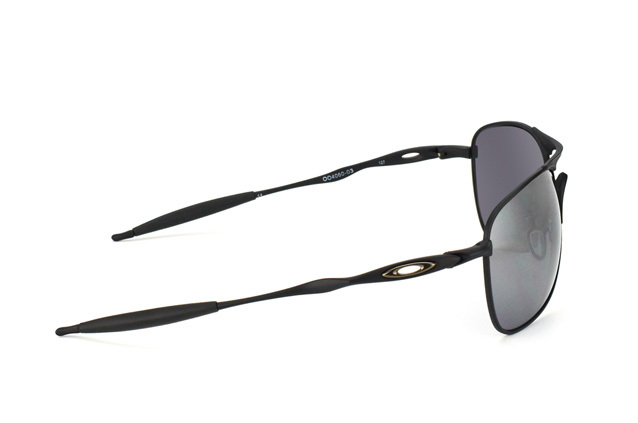 The straight bridge of the Oakly Crosshair lends a modern touch to an otherwise classic design. 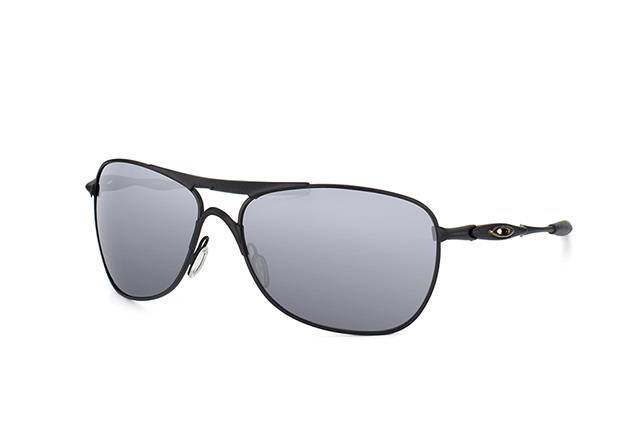 The cult label Oakley is synonymous with unconditional performance. The label’s never-ending pursuit of progress and improvement constantly revolutionises the market. Designed to meet the needs of professional athletes, the label particularly impresses with the latest manufacturing methods, innovative technologies and exceptional functionality. Here the highest standards for quality, fit and durability are integrated into a dynamic whole. The models are robust and withstand the greatest strains placed on them, even when things get a bit rough. The sporty design finds expression in exciting colours and wonderfully sleek forms. These glasses will get your pulse racing!